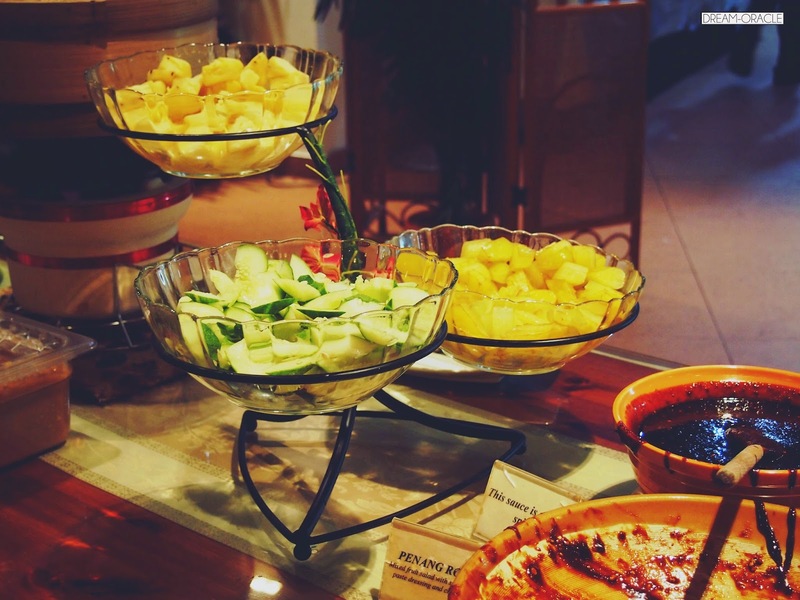 When it comes to buffet, I always feel a little apprehensive because the cheap ones are no good, and the good ones are not cheap. Food dilemma. But this place, is one of the rare few that serves up pretty authentic Penang food, at an affordable buffet price as well! 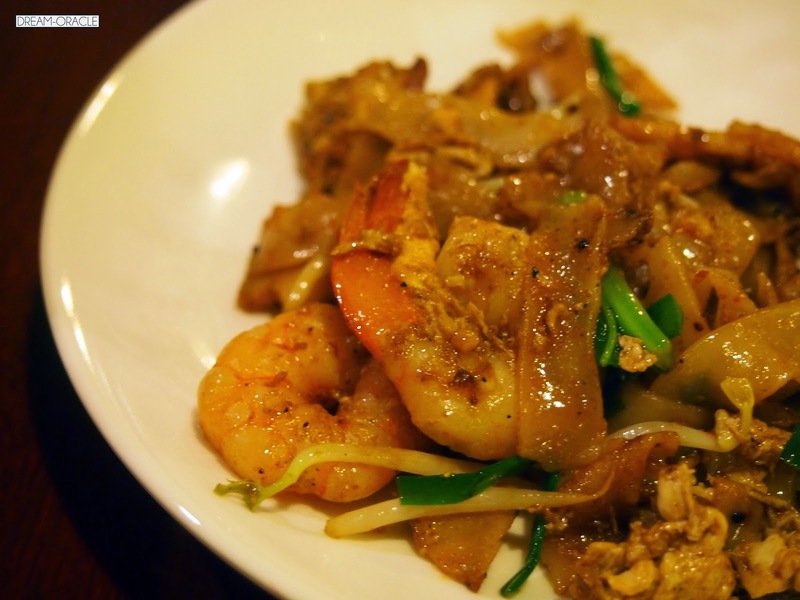 The Penang char kway teow is hailed as one of the best in Singapore. The prawns are fresh and bouncy, the veggie green and crunchy, eggs aplenty and kway teow oh so silky and flavourful. If I wasn't saving space for other dishes, I would have gone back for a second serving of this. 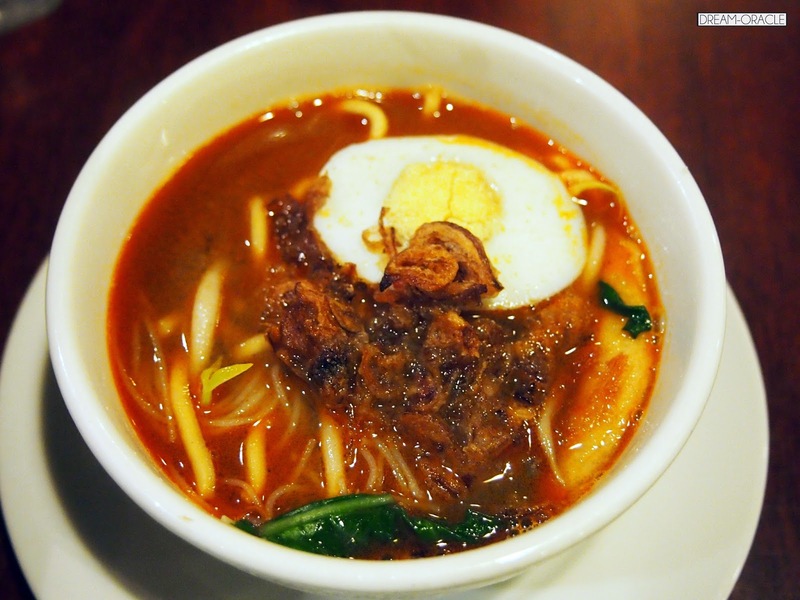 Another iconic Penang dish is the prawn mee. Fiery red and flavorful, this one packed a lot of punch. 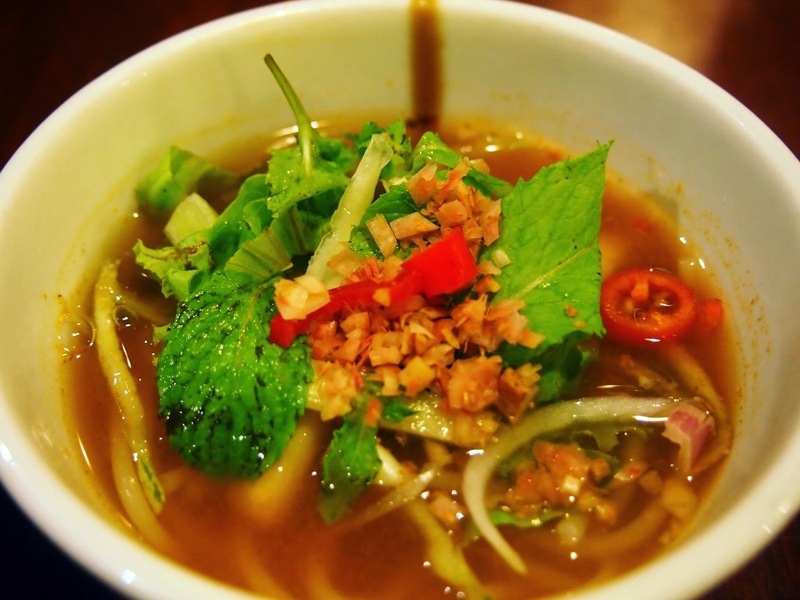 The stock is sweet and mildly spicy, full of the sweetness of prawns. Slurp it up with the beehoon and noodles, you'll definitely want a second serving because the soup is just too addictive. 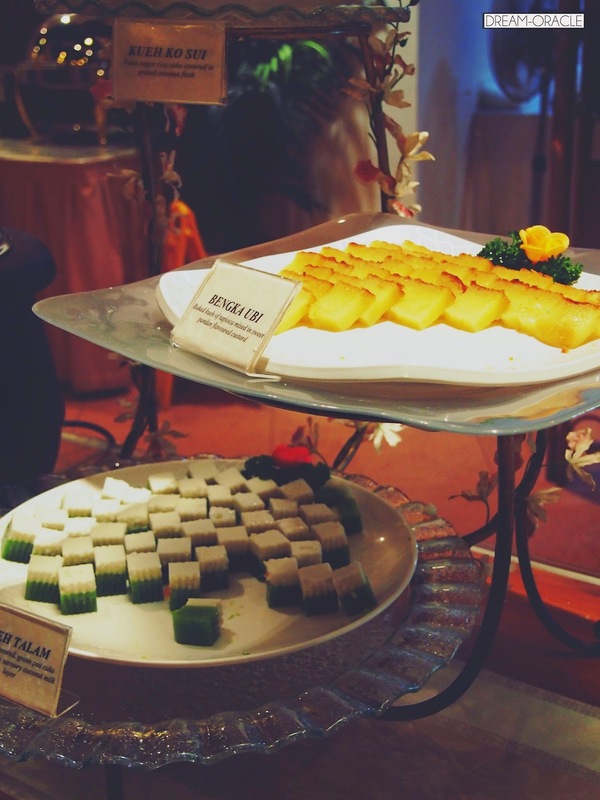 Penang laksa is also featured in this buffet, and this one really has the sweet sour spicy combination that'll have you coming back for more. The prawn mee and laksa are at a self serve cooking counter, so you can add the laksa ingredients by yourself. There is a very cool Penang rojak counter where you can make your own rojak. The prawn paste here is not too sweet or sticky, and the ingredients are very fresh and juicy. Paired together, it makes for a very appetizing dessert to wash down all the delicious food. If you prefer traditional kuehs, they have a small selection available too. Some hits and some misses, but I will return just for the prawn mee and the char kuay teow. My only regret is they didn't serve the satay during the lunch buffet. I had it the previous time during the dinner buffet, and it was huge and juicy and appropriately charred at the corners. Best satay ever! Overall, it's quite a delicious buffet for the price so, mai hiam buay pai la!